Discount parking for Gonzalez y Gonzalez is available at the following Parking.com locations. 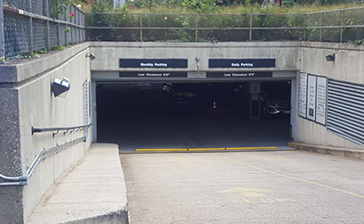 Click on a parking location to print a discount NYC parking coupon required to receive the special discount. Nearby attractions include: New York University (NYU), New Museum of Contemporary Art, and Washington Square Park. Parking.com has convenient parking throughout the metro area! Find more discount Greenwich Village Parking or NYC Parking.